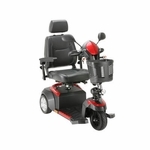 The Spitfire EX2 sets a standard for style, performance and features in transportable scooters that can�t be matched. 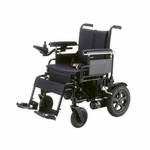 The Spitfire EX2's 4-wheel configuration makes it great for handling rougher outdoor terrain. 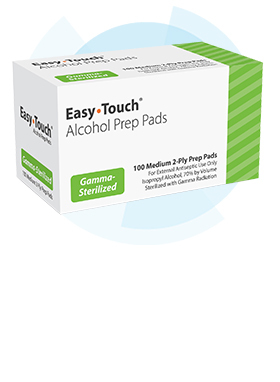 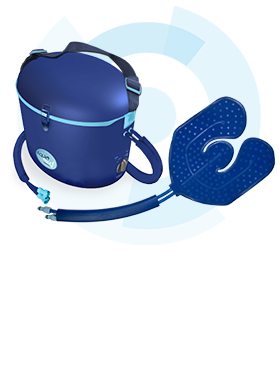 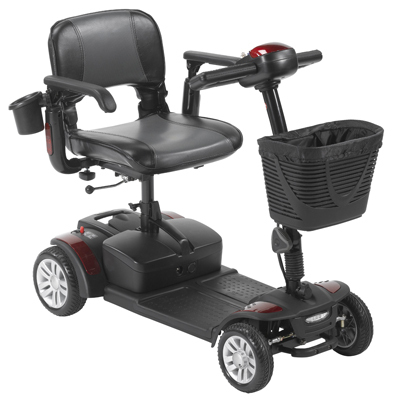 It features quick and easy disassembly and includes six sets of interchangeable color panels for customizing your scooter, and a swivel-mount cup holder to take drinks with you on the go! 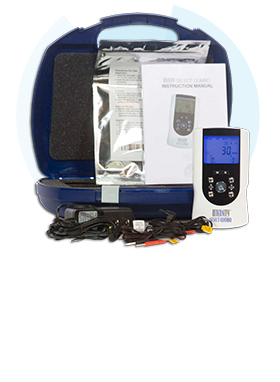 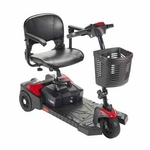 In addition, you can choose either 12AH batteries or 21AH batteries for improved maximum range. 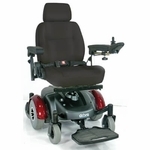 Combine these features with stylish two-tone seat upholstery, armrest reflectors for safety, a plastic front basket with a removable liner bag, wrap-around delta control handles and an extra bright LED headlight and you�ll see that the Spitfire EX2 is truly second to none. 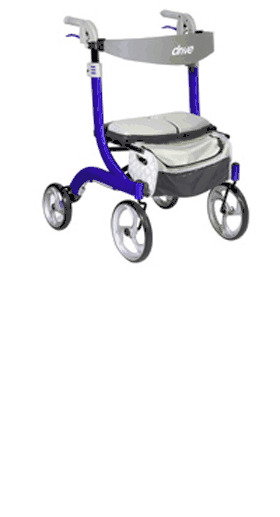 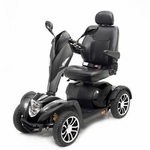 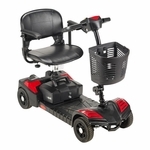 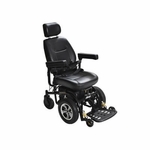 Front Wheels: 7.5" x 2"
Rear Wheels: 8.5" x 3"
Seat to Floor Height: 19"-21"
Seat to Foot Deck: 17"-19"
Model # sfex2417fs-12 Actual Product Weight: 105 lbs; Anti Tip Wheels: Yes; Back of Chair Height: 16"; Base Weight: 66 lbs; Batteries: 12AH; Battery Weight: 22 lbs; Brakes: Electromagnetic; Charger: 2A Offboard; Climbing Angle: 6 degrees; Freewheel Mode: Yes; Front Wheels: 7.5" x 2"; Ground Clearance: 3"; Heaviest Piece: 40 lbs; Max Speed: 5 mph; Maximum Range: 9 miles; Motor: 24V x 270W x 4700 rpm; Number of Wheels: 4; Overall Product Height: 36"; Overall Product Length: 42"; Overall Product Width: 20"; Primary Product Color: Black; Primary Product Material: Steel; Product Weight Capacity: 300 lbs; Rear Wheels: 8.5" x 3"; Seat Depth: 16"; Seat Weight: 17 lbs; Seat Width: 17"; Seat to Floor Height: 19"-21"; Seat to Foot Deck: 17"-19"; Turning Radius: 54"